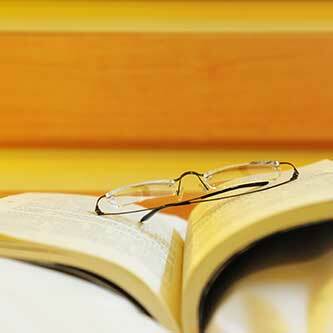 Do you read cookbooks like a novel? 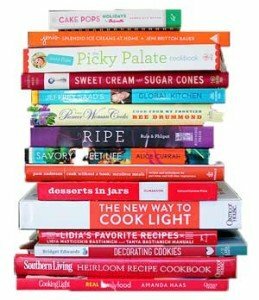 A few years ago that would have sounded like a silly question, but with the advent of celebrity chefs, the foodie movement, and shows like Top Chef, more and more of us opt for a good cookbook on our nightstand rather than a thrilling novel. We don’t just pull them off the shelf to look up a recipe. Instead they’ve become a source of entertainment and enjoyment. One of my favorite reads is Hawaiian Sweets, Treats, and Eats. Not just because it reminds me of where I grew up, but also because it was written by my great aunt. For me, it’s a bit of home because my Aunty described bits of my own family life: my grandmother’s recipe for Hawaiian Chop Steak; the note that Ranger Cookies are good for care packages with a nod to my cousin Stu. She also captured what makes my Uncle Tommy’s cooking so good—it seems like an ordinary recipe but “somehow, it’s a little different—and it’s good!” It is worth way more than the $6.95 I paid for it. This cookbook is going to be a part of my special bequests. I’m not risking it get donated somewhere when it’s a part of my family’s history. Wills and planning for end of life have been popping up in my mind (and several of you too) so I thought it would be a good topic for this week’s post. 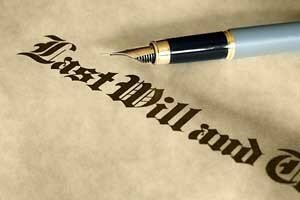 If you die without a Will in Texas, your estate (your land, property and sometimes debts) are automatically given to your heirs. If you want to know who your heirs are, click here for a free summary created by a Texas Probate Judge; it’s easy to understand and has beautifully colored charts! Some of you may download this chart and decide “Okay, I was going to give my stuff to my spouse and kids anyway so I don’t need a Will.” But have you thought about those personal items like my cookbooks? Have you considered who’s going to carry on your business after you’re gone? If you’re a solopreneur, are your heirs able to take on that responsibility? Are they willing to? Have you considered your end of life options like whether you’d like to be resuscitated if you’re in that situation? 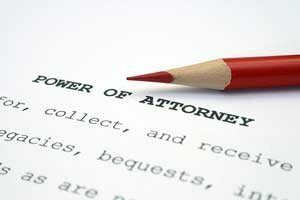 Last Will and Testament with Self-Proving Provisions to shorten/avoid probate process. Because so many people have asked, we’ve put these documents together for you in a package with unlimited attorney time to guide and prepare your end of life plans. Our package also includes a Personal Data Form so your loved ones know where all of your accounts and passwords are. In Texas, a bank or financial institution cannot provide your loved ones with electronic passwords so a Personal Data Form is a must! I also created an Exclusive Guide to Best Practices of practical tips (which I learned the hard way after I became an executor of family members who died without Wills). Free notary public service (valued at $96) is included. Want to know more? Click here for more information.